Everything for your comfort and safety! 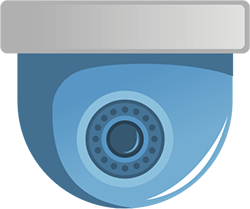 Video surveillance is a great tool for the security of your property. Early detection of fire can save the lives of your loved ones. Let the alarm system enables you a safe sleep. 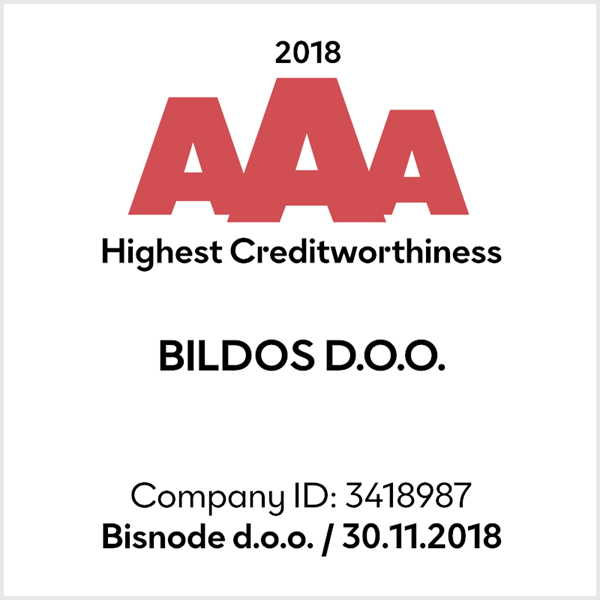 BILDOS implementing engineering and trade d.o.o. To our clients, we offer a complete project implementation from concept to execution with the acquisition of “Certificates of impeccable operation and project documentation”. To our clients, we offer our expert advice, instructions and support in the usage and maintenance of systems.